Carve Prime Rib is an upscale, yet affordable steakhouse featuring prime rib, steaks, chicken, and seafood along with a variety of house specialties to satisfy the most discerning palate. 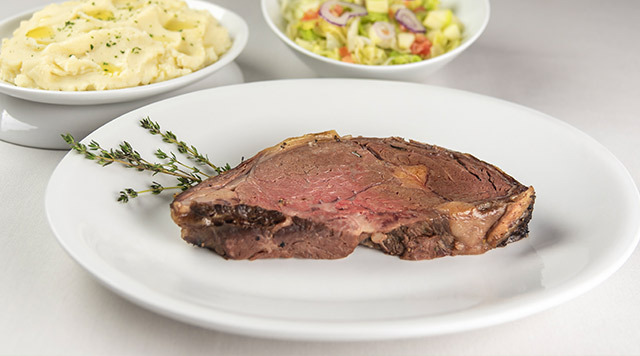 With house-made appetizers and delectable desserts, Carve Prime Rib is perfect for any occasion! We are conveniently located right off the casino floor. From the valet entrance, simply cross the casino floor to the back wall and you’ll find Carve Prime Rib right next to the casino cage.